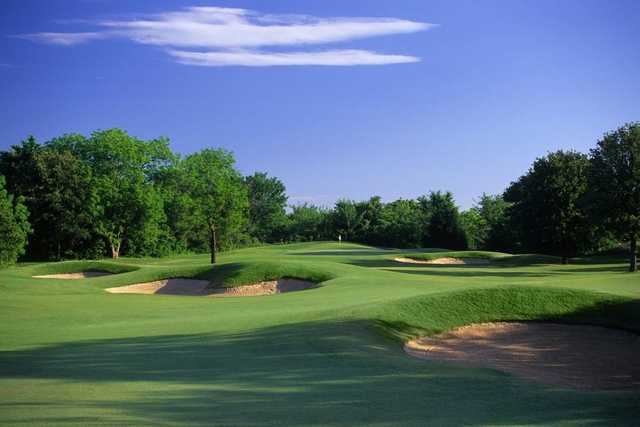 In the gentle rolling hills of southwest Arlington lie 18 holes of fabulous golf. Each hole of this magnificent layout has five tee locations ready to accommodate any level of player. With over 7,000 yards of golfing terrain, players will have an opportunity to use all the clubs in their bag to negotiate the strategically placed bunkers and hazards. Tierra Verde`s environmental design capitalizes on the natural beauty of this largely untouched land, blending native vegetation and rolling design with the beauty of a modern championship golf course. Through its commitment to environmental preservation, Tierra Verde Golf Club has achieved Audubon Signature status, awarded only to new developments designed and constructed using Audubon International`s Principles of Sustainable Resource Management. 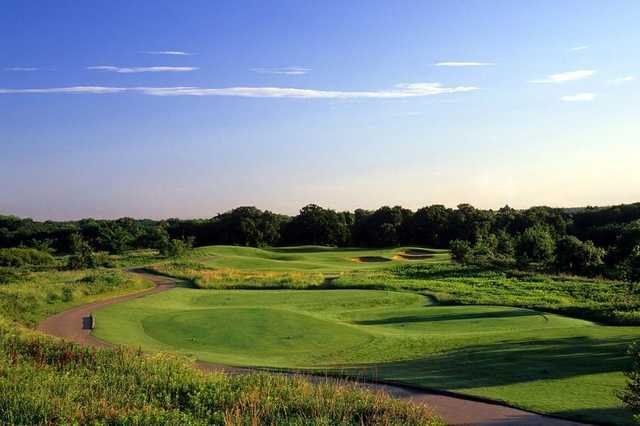 These principles include wildlife conservation and habitat enhancement, water quality management and conservation, energy efficiency, waste reduction and integrated pest management.Each hole has five sets of tees, sculpted fairways, strategically placed sand bunkers and water hazards, and is accentuated by beautiful native grasses. The facility also includes a lighted driving range, three practice holes, as well as lessons and clinics taught by PGA Professionals, including Amy Fox, who was named the LPGA`s Teacher of the Year in 1999. A full-line pro shop and restaurant round out all of your playing and tournament needs. 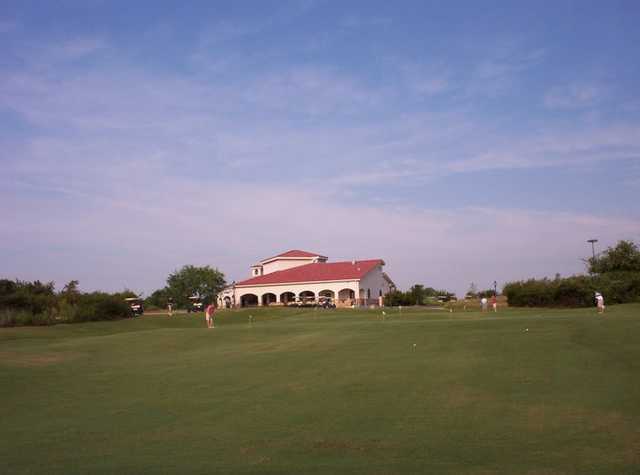 Tierra Verde, Arlington`s premier golf course, provides the optimal golf experience for all players. 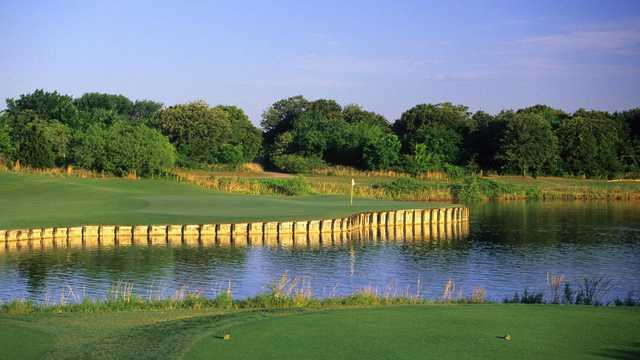 Few golf courses offer the beauty, strategy, and variety of Tierra Verde Golf Club in Arlington. 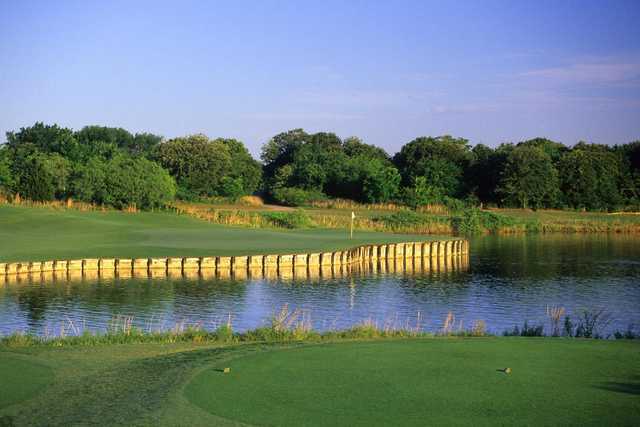 Our superior course was host to the Byron Nelson Qualifying Round in 2001 and 2002, and was named by the Dallas Morning News as one of the "Best New Courses" in 2000.